Happy Birthday to our Front Desk Rock Star!!! 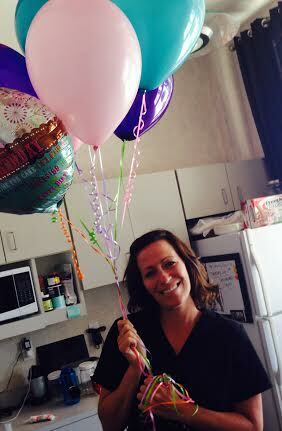 Happiest of birthdays to Mel, our rock star at the front desk!!! Your smile and humor is a pleasure each and every day!!! Can’t wait to celebrate in the Big Easy with everyone!!! !